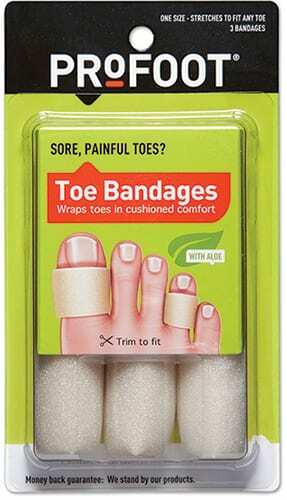 Surrounds and protects sore toes. 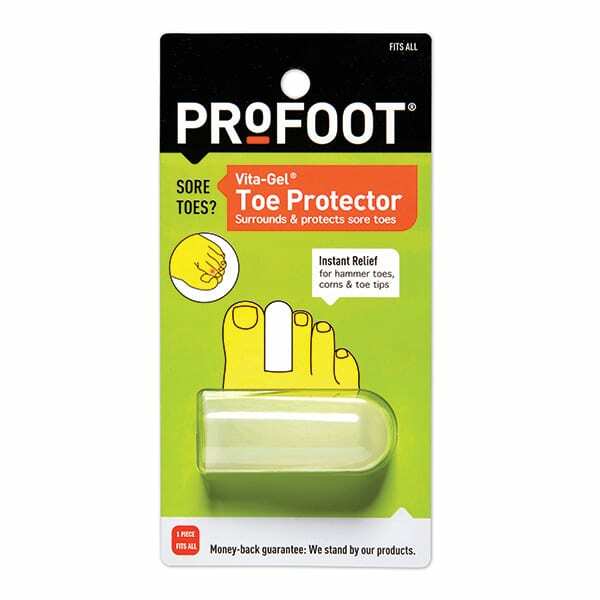 Completely encase a problem toe in our Vita-Gel™ Toe Protectors to soothe and moisturize sore toes in 100% mineral oil-enriched gel protection. That means no worrying about how your toe is doing as you dance the night away at a party or take a stroll through the park with friends and family. Think of it as peace-of-mind in a single, stretchable pouch of soft silicone. 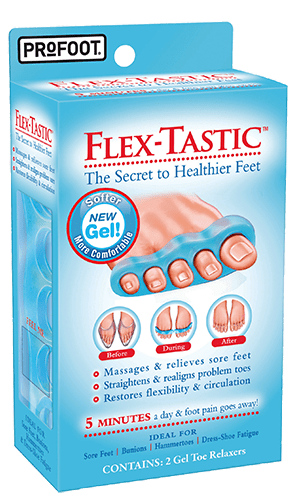 5 minutes a day & foot pain goes away!